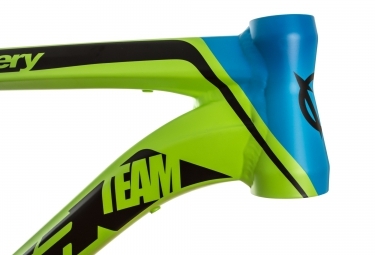 Frame size (cm) : ¿Qué talla elegir? 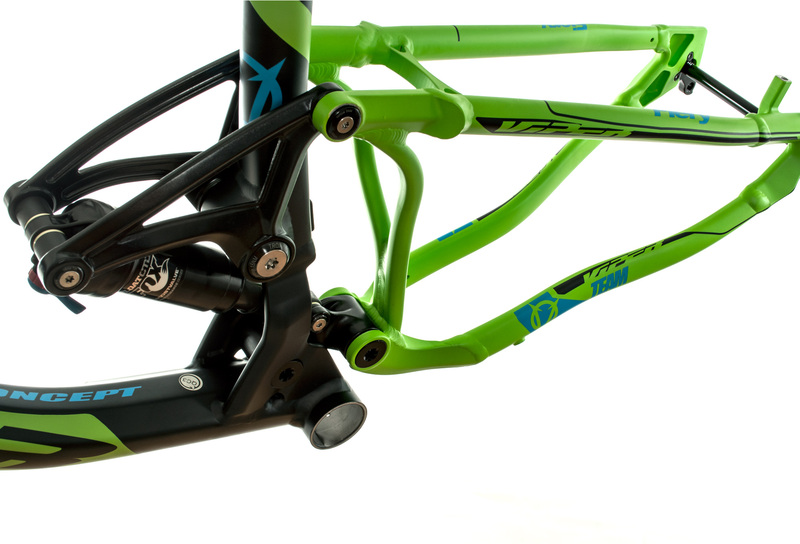 Viper concept is simple: Frame with a tried and tested geometry for years. 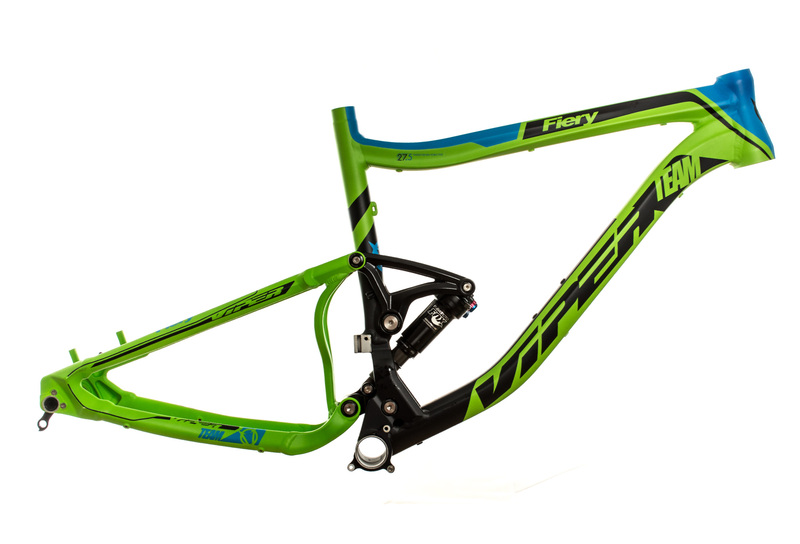 The new Viper Fiery AM 27.5 enters the segment All Mountain / Enduro with 150mm Rear travel there this shows very versatile, perfect for taking pleasure in all conditions. 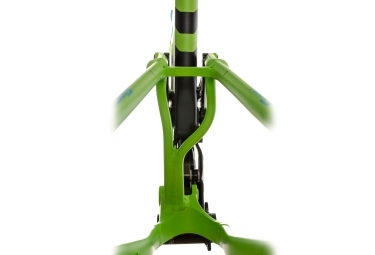 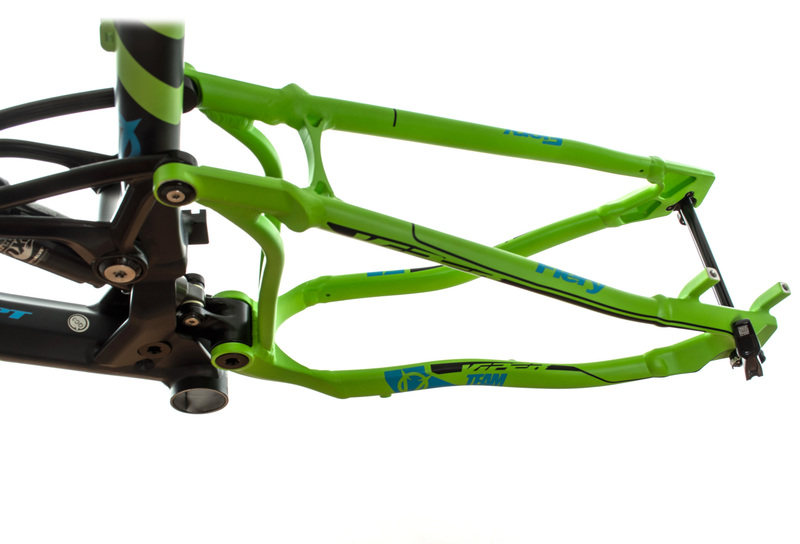 Frame weight : 3,75 kg. Cadre VIPER FIERY AM 150 27.5 Vert/Bleu clasificado 4.3 de 5 por 11.